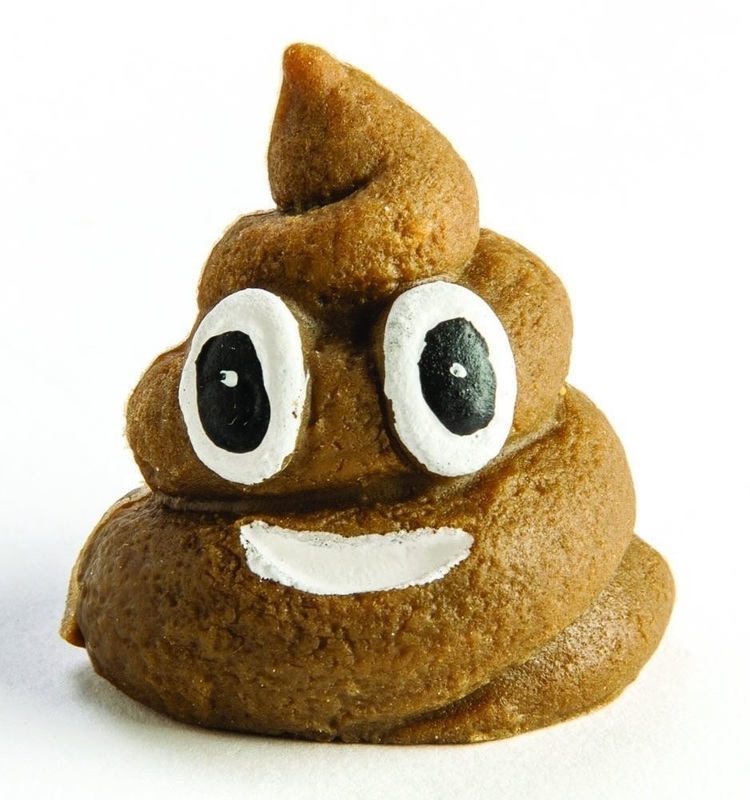 Are you a bit of a practical joker, or know of one? 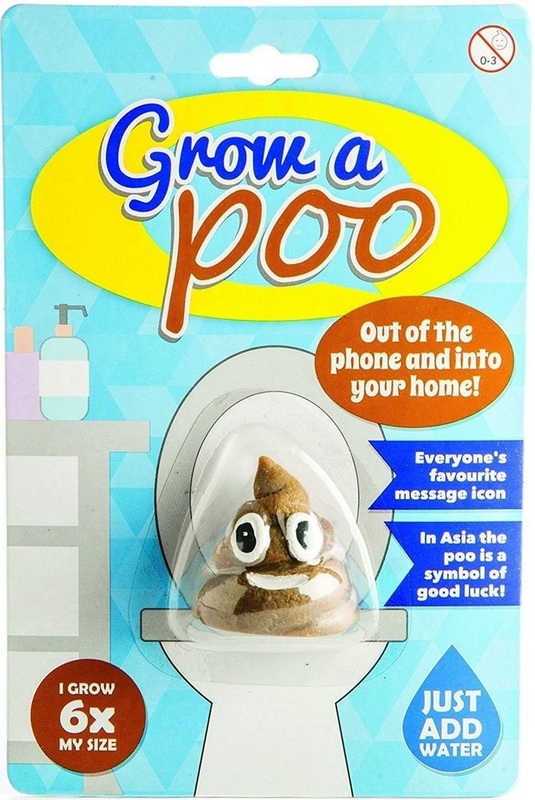 Well with this GROW YOUR OWN POO, you can still make your friends and family squirm and cringe without the embarrassment of the stench. 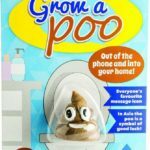 This poo can grow up to six times its original size – when introduced to water, but don’t let the fun stop there, once removed from water the poo will shrink back so you can grow them over and over again!